I love reading to our kids. 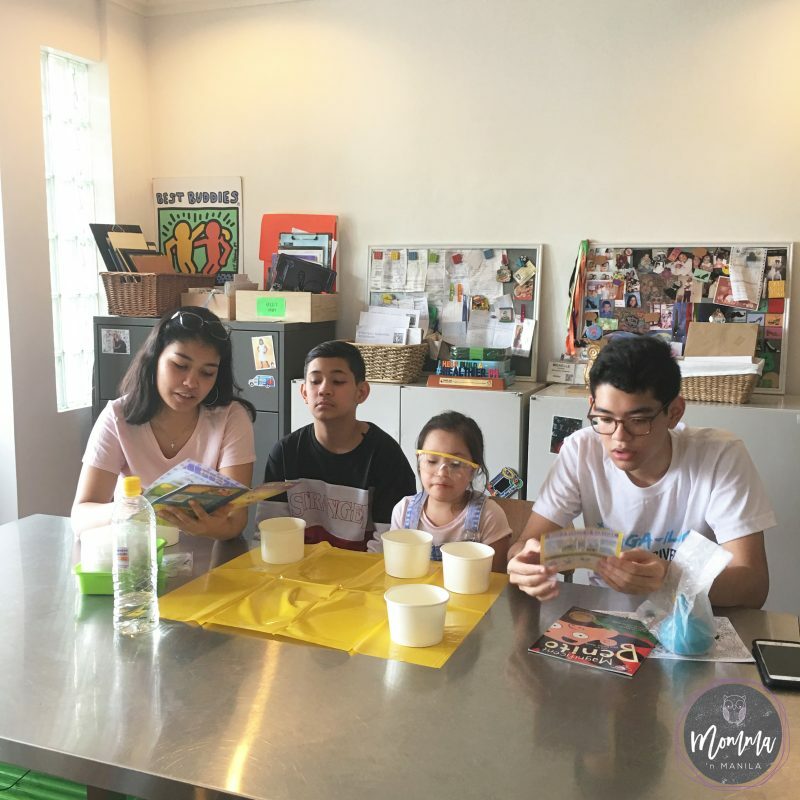 I love the lessons that can be taught through reading a good book with my kiddos, and the act of reading together, is not only a way in which we bond, it is also a way for me to ingrain in them, the importance of reading. I am also looking for different ways to teach our kids. I have written about these “teachable moments,” before. There are moments that God gives us to create the maximum impact we can, to impart big and small lessons. I love these moments. Even the moments that sometimes come through painful circumstances provide opportunities to teach our children valuable lessons in life. Because as you and I know, there are lessons to learn in pretty much everything we do. Recently, Gelli received a package. Oli’s Boxship wanted to send her something fun and since I have seen some of the recent posts of my friends, I happily agreed and waited for the perfect day to open up this package with her kuyas and ate. 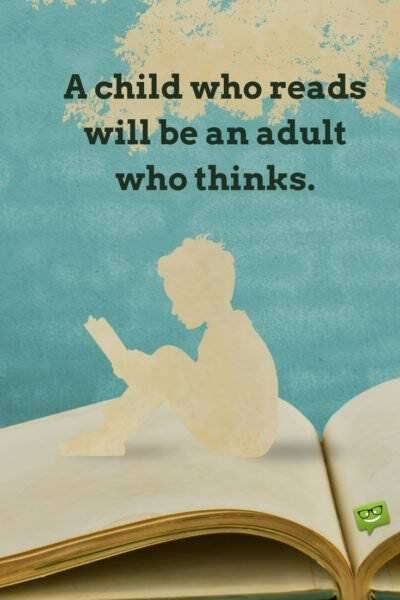 The learning takes place in themes and coordinates with a book. In our case, it was Magnificent Benito. Kids can read the book beforehand for added relevance to science experiments and craft making. Boxes can be ordered one by one or you can enroll for subscription and are delivered to your door. Each box is carefully curated to include absolutely everything you will need (save for water) so you can grab the box and go. 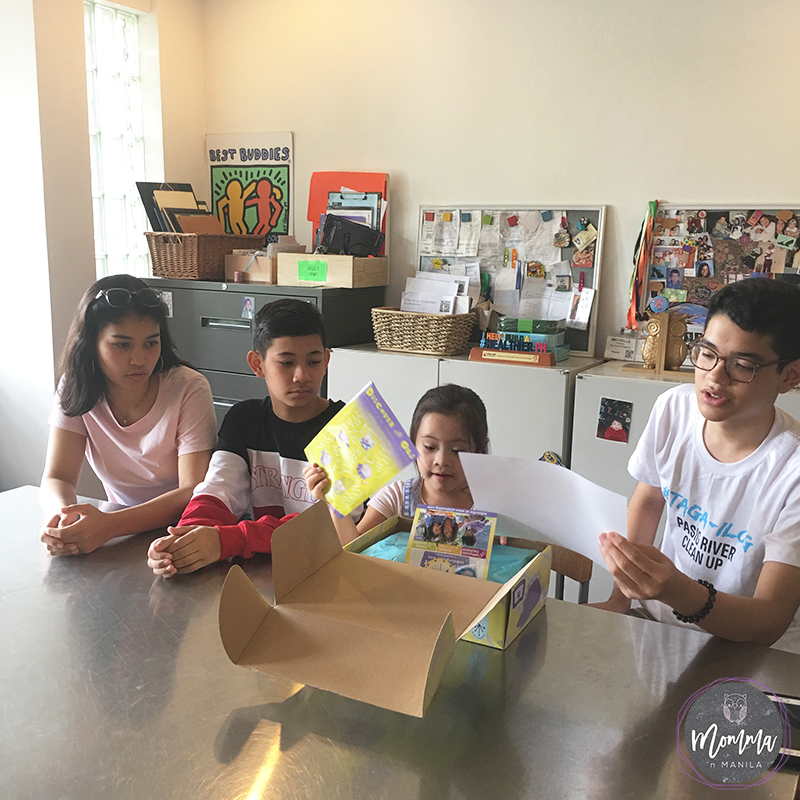 Each box comes with a detailed booklet of instructions that both girls AND BOYS can read to get started and see their project through completion. 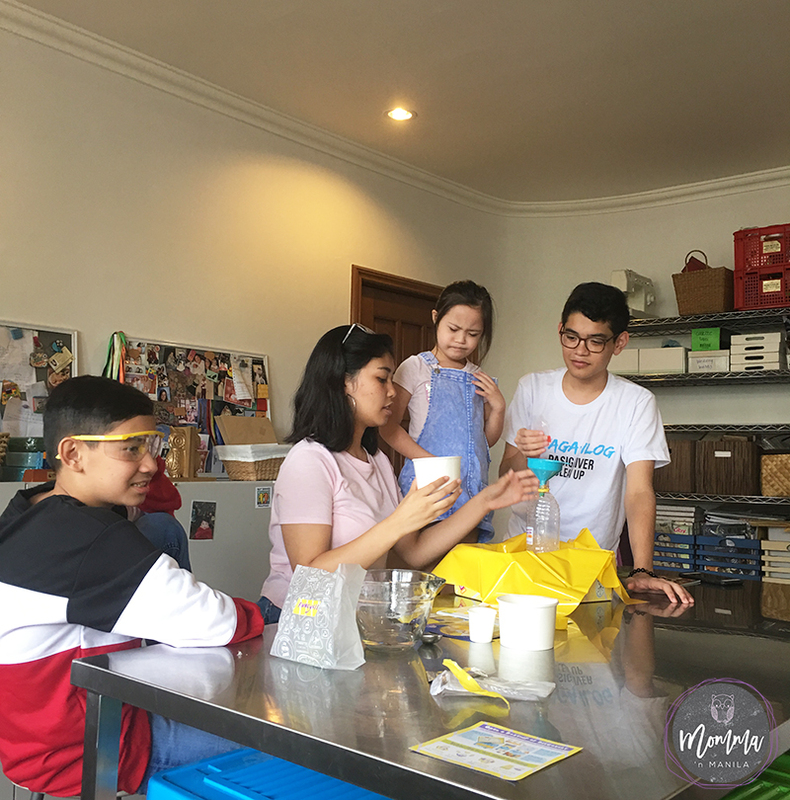 Check out this week’s episode of Team Gellibean to see the kids make Elephant Toothpaste.